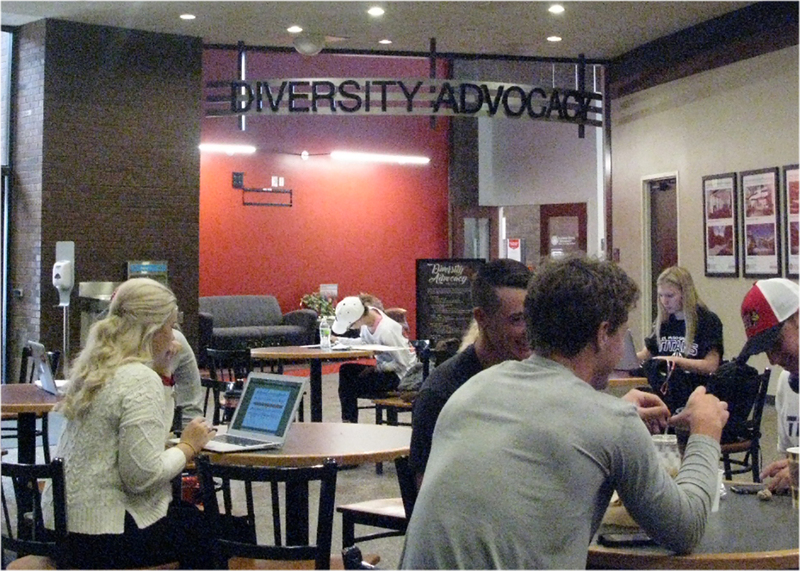 Diversity Advocacy’s new home in the Bone Student Center. Diversity Advocacy will hold a ribbon cutting ceremony at 3 p.m. Friday, October 20, in the Diversity Advocacy suite of the Bone Student Center. The Diversity Advocacy office was formerly located in Suite 387 of the Student Services Building, and moved into the new space this summer. The new space signifies a new chapter. 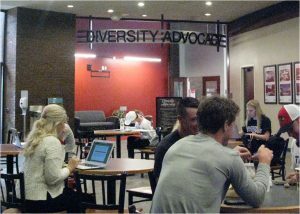 Diversity Advocacy is a unit of the Dean of Students Office, and provides a congregation space for marginalized students on campus. The unit envisions new programs and initiatives to enhance cultural appreciation and diversity education at Illinois State University. The event will be part of this year’s Homecoming weekend, and all are welcome to participate. The program agenda will include a welcome note, opening remarks, and the ribbon-cutting ceremony. Light refreshments will follow the ceremony. For accommodation requests or more information about Diversity Advocacy, visit their website.